Here at Professional Roofing Specialists we supply, fit, install and repair Gutters. Gutters add value to your property, we can ensure they mimic the style and appearance of your property as well as making your home water resistant. We can supply a wide range of materials including UPVC and a wide range of colours for your preference. 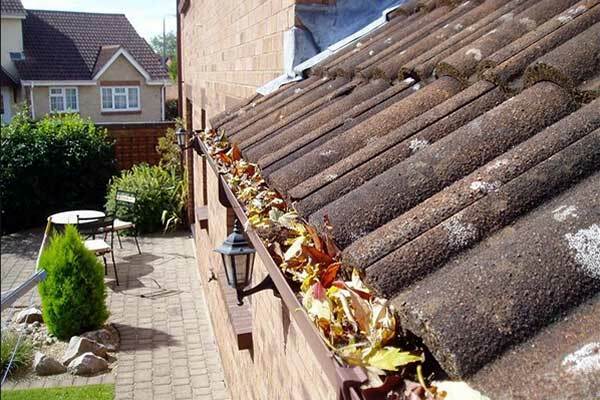 Gutters are a very effective way of draining rain water away and keeping your property water tight. They are easy on the eye, low maintenance and versatile.